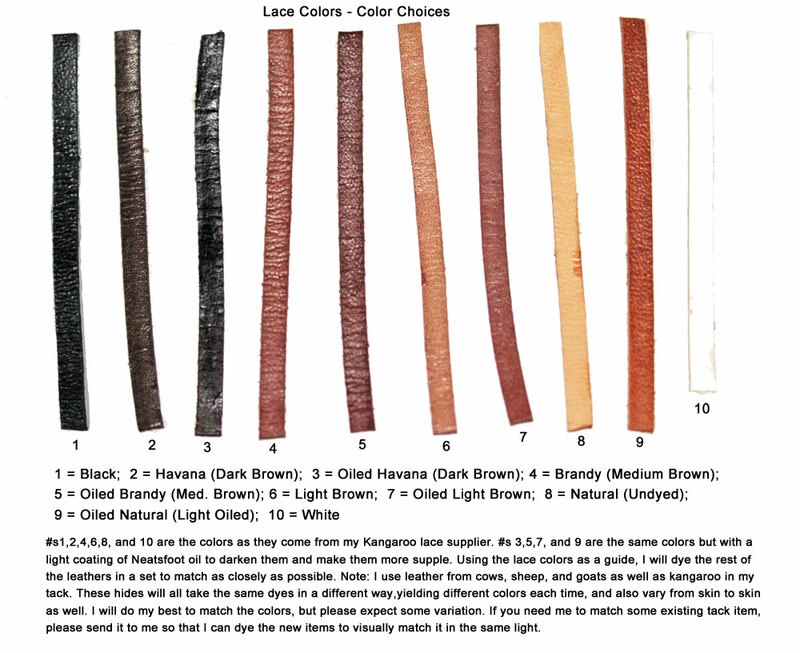 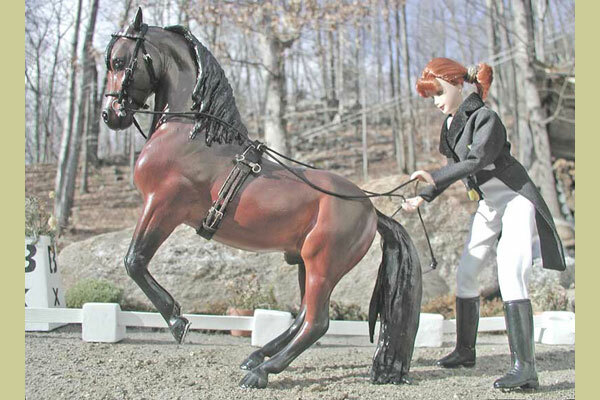 These are generally used for lunging, long lining, or showing in hand. 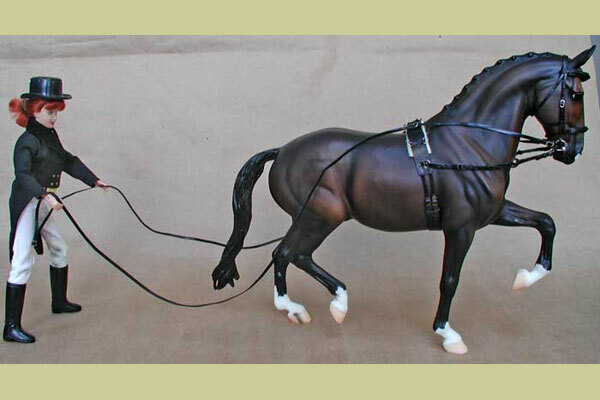 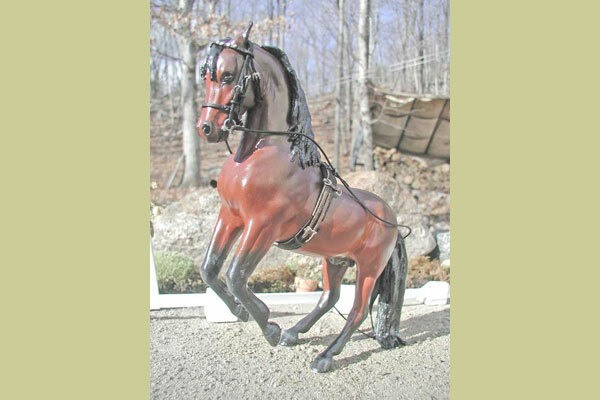 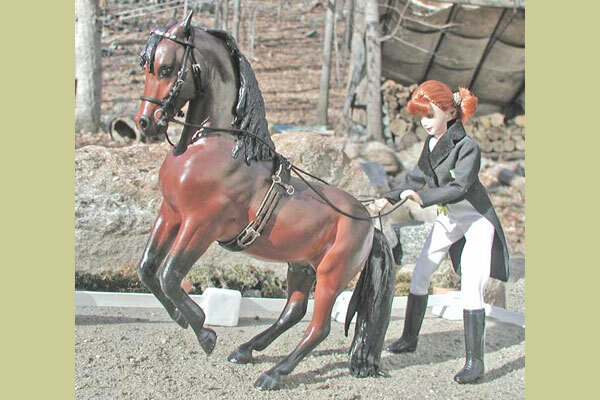 *You may substitute the regular reins for a lead rope, side reins, or long lines. 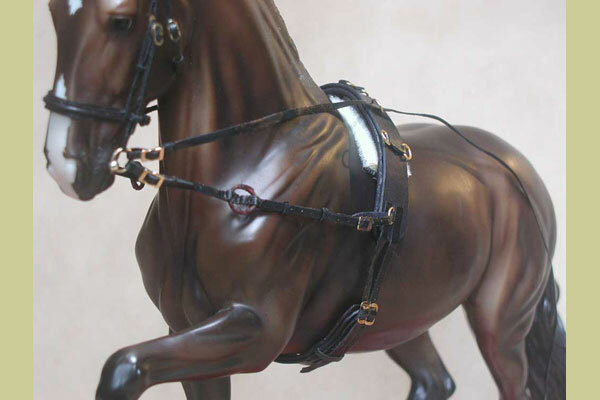 Please specify if you will not be needing the regular reins with your bridle - you can order them at a discounted price from the Substitutions section. 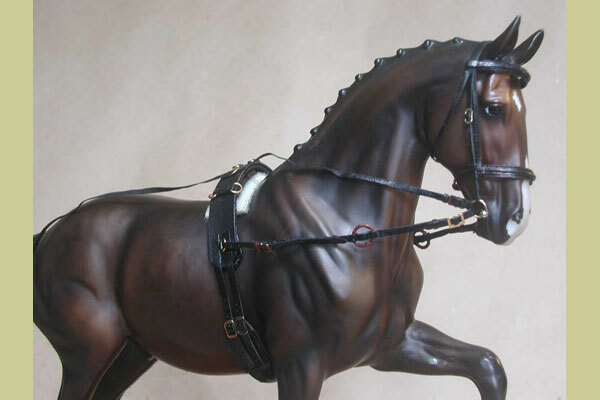 Bridle ordered above will be made with tongue style buckles instead of slip style buckles. 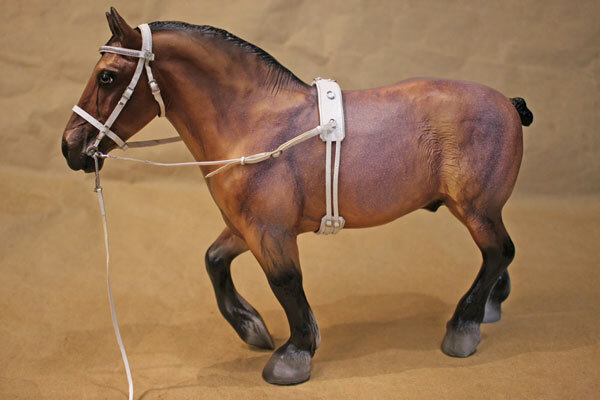 *These are in addition to the regular reins with the order above, so you may switch them out. 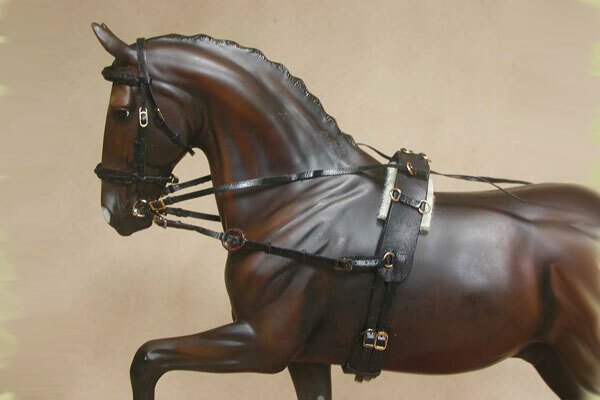 If you don't need the regular reins, order the substitution to save money. 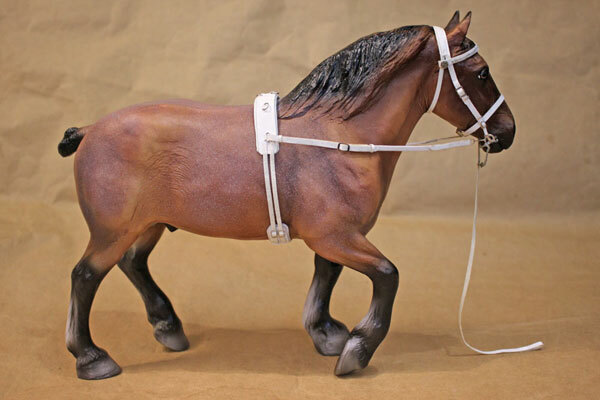 Order here if you want to keep your regular reins. 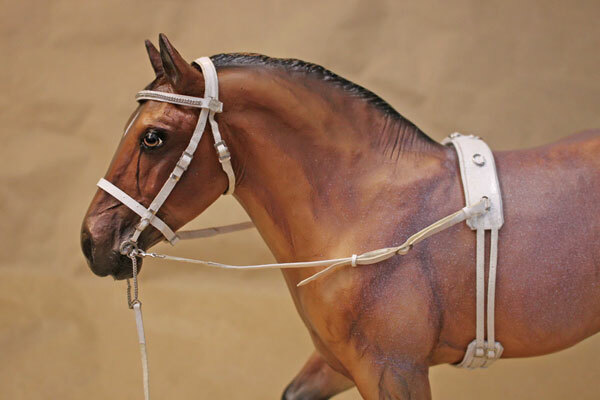 *This pad goes under the "saddle" area of the surcingle to protect the withers.